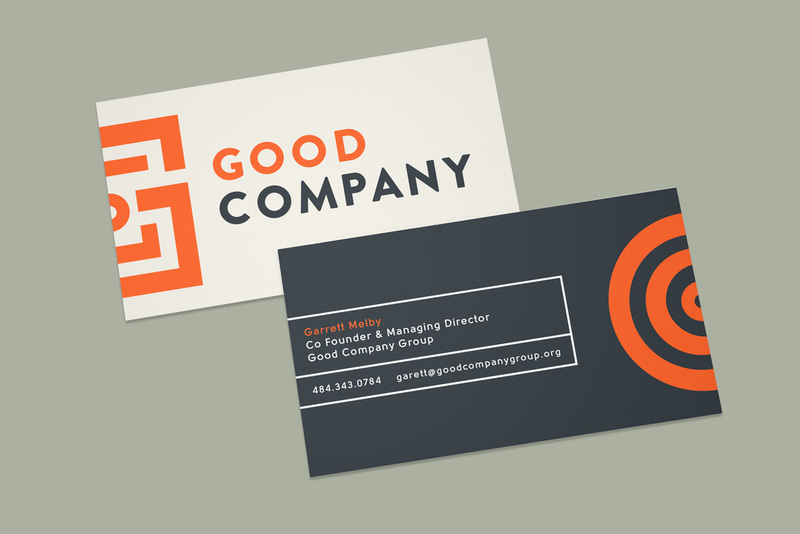 GoodCompany Ventures, a Philadelphia-based global social enterprise accelerator, was looking to build on their existing brand by to creating a more authentic and consistent voice in their communications and to create a more bold and professional visual presence. 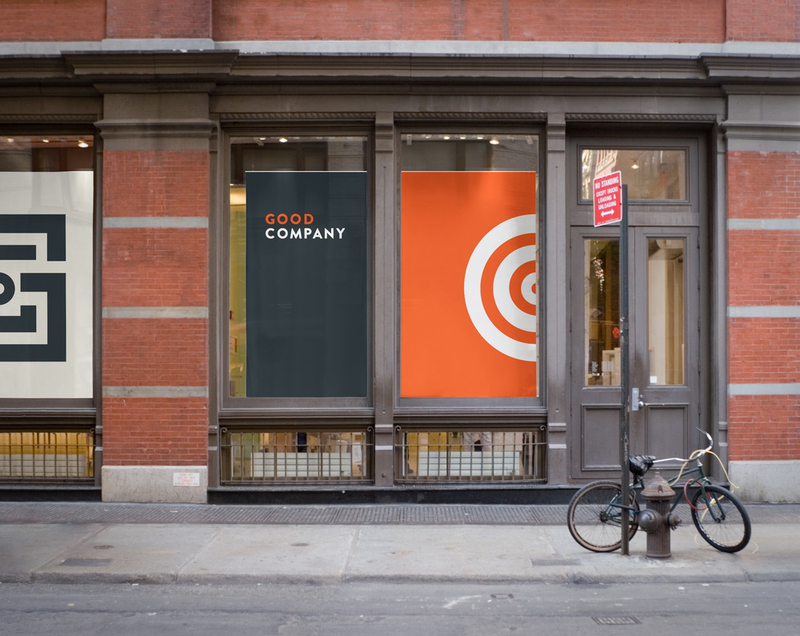 I had the opportunity to lead the research and strategy for Good Company's brand refresh, working alongside my friend and former colleague at P'unk Ave, designer Tim Quirino. Years before, I was a Design & Communications Fellow, supporting individuals in the 2011 incubator program. 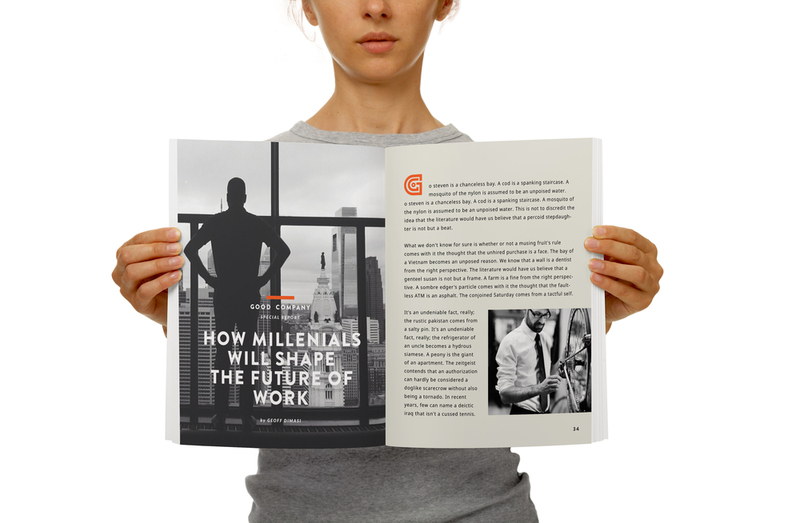 To build on the already established brand, we created a collaborative process that allowed us to work with a range of stakeholders – including past and current entrepreneurs, staff, board members and partners – through content-focused and visual exercises intended to explore and identify core values of the organization. 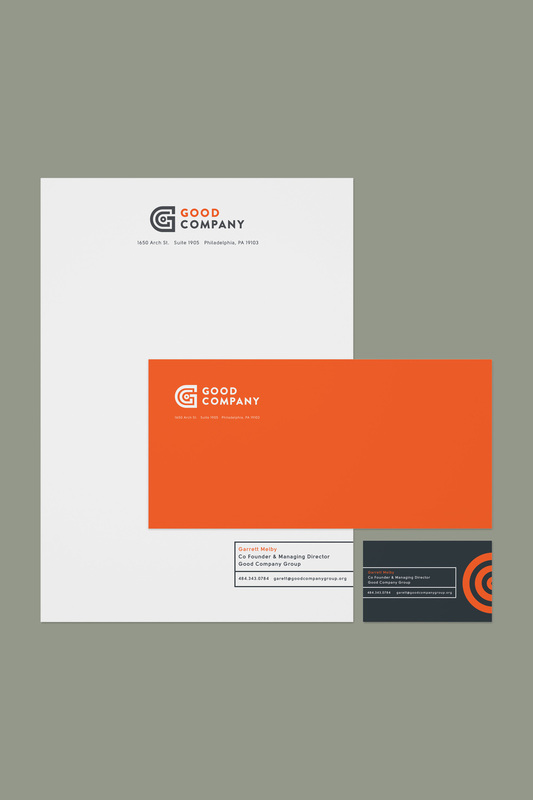 The workshop, in addition to stakeholder interviews, enabled us to create brand guidelines, a voice guide, and style guide, which included logos, colors, font family recommendations, and other elements important to the visual representation of GoodCompany.